Spring ski mountaineering is here! With a banner early winter, we are waiting for some high pressure in the Pacific Northwest smooth out the corn. Here’s how this season’s gear end up fairing for me in midwinter powder tours, a few days on hardpack and a dozen days of fitness skinning (think inbounds uphill). I got my first pair of Dynafit TLT binders nigh on 15 years ago. A half-dozen pairs later, I’m still using them. But Radical takes a little getting used to compared to the more user-friendly and durable Vertical. 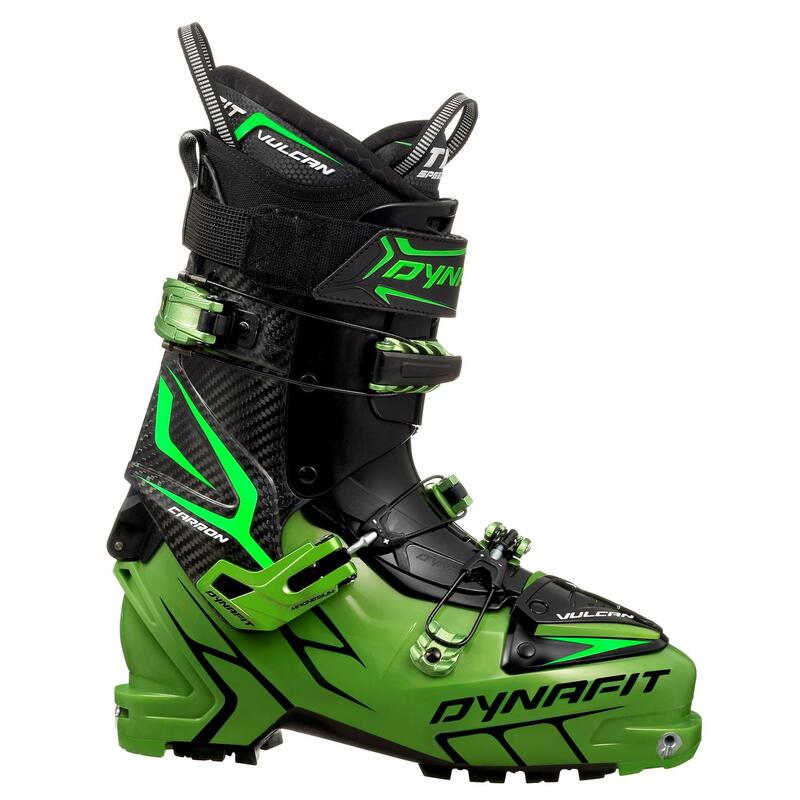 I broke the heel lifter on the Radical this year touring on Mount Hood: but I got a replacement in a week from Dynafit USA. Since Dynafit metamorphosed into full-spectrum skimo company, I tried the whole package this year. The Manaslu ski lived up to its quiver-of-reputation complete with precut Speed Skins, which took a little getting used to since the elastic on the tip (not tail). I really wanted to love the two-buckle TLT Mountain 5, but they were just too cold for foul weather, especially mountain rescue missions. And they were not quite stiff enough. I upgraded to the stiffer, warmer three-buckle Vulcan and love them. The weight dropped on the Backcountry Access Float 32—and has just as much volume as last year’s Float 36 which was plenty big for my six-day Haute Route tour. Compression straps on the float 32 make it easier to take for short tours when it is not full. And it’s a super-comfortable pack. Canisters are easy to fill at a paintball supplier—technically you’re supposed to empty the canister before checking on an airline. The Camp USA Speed Helmet was super comfortable and light, clocking in at 210 grams there’s no reason not to wear a helmet. But it doesn’t have a great goggle holder. I have a full year using the superlight aluminum Neve Crampons and Raven Ultra Ice Axe and the bare-bones Couloir harness—all from Black Diamond. For occasional use for ski mountaineering, like the circumnavigation of Mount Hood, they are perfect. But for any technical climbing, you still probably want steel. 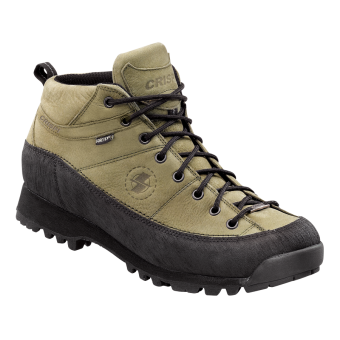 Finally if you are looking for an approach shoe, I climbed Kilimanjaro this spring in a pair of Crispi Monaco GTX boots: leather, rubber rand, full Vibram sole and built like a mountain boot, not a running shoe which seems to be the favor of some shoe companies these days. On Kili, I also took the Camp USA X3 600 pack, a Solio solar charger, Darn Tough socks and bug- and sun-proof clothes from Ex Officio. Since mountain biking season is here, and cyclocross is right around the corner, I’m testing the Mavic Crossmax SLR 29er wheelset this season (along with some other cool gear from Mavic) and 650 bikes.